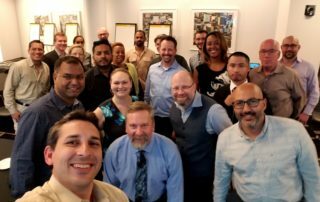 Coming from a background in government with zero exposure to Agile, I recently completed the Certified ScrumMaster® (CSM) and Certified Scrum Product Owner® (CSPO) trainings offered by the KAIP Academy. These certification courses introduced me to the new way of thinking that the Agile discipline embodies. From scope creep to long deployments, there are many possible bumps in the road to a great agile process - but there are also practical solutions.